•	The rivalry between the potential players is likely to increase as they aim at adopting various strategies in developing advanced drive-by-wire technology systems. 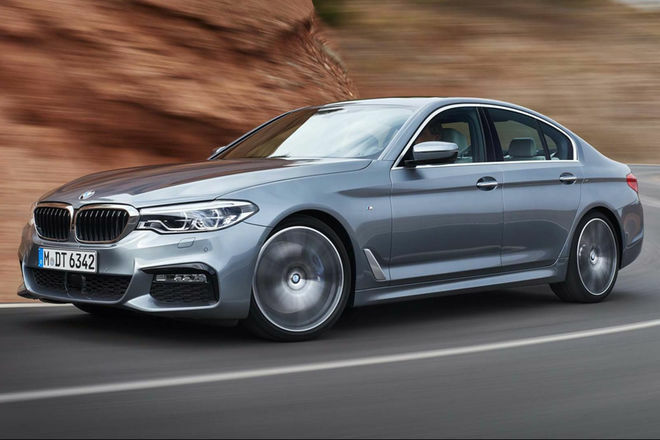 •	Among multiple strategies adopted by players in the global drive-by-wire market to stay ahead of the competitors, electric powertrain development with the help of advanced technology has paid off the most. •	The global drive-by-wire market is expected to grow steadily due to the existence of potential large players who are heavily investing in developing electromechanical actuators. 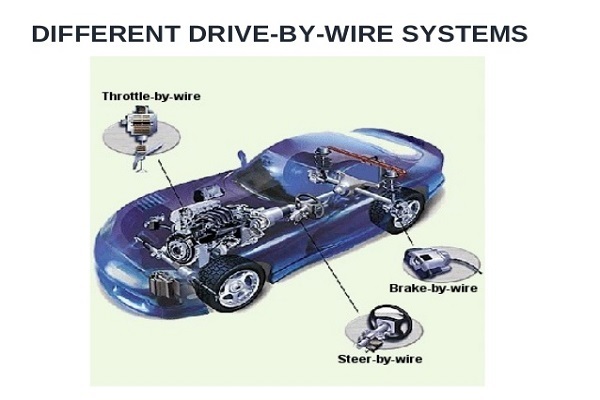 Some of the leading players in the global drive-by-wire market are SKF Group, Denso Corporation, Continental Group, Infineon Group, Hitachi Automotive Systems, and Mobil Elektronik. •	Out of the various applications of drive-by-wire system, the demand for electronic throttle control is expected to remain high in the next few years as this is the oldest form of drive-by-wire technology. •	Region wise, Asia Pacific is expected to lead the global drive-by-wire market in the coming years. This is attributed to increased automotive industry and growing demand for electric vehicles in the region. •	A drive-by-war technology system replaces and controls mechanical components through sensor technologies. Such sensor technologies pass the recorded information to a series of computers which convert vehicle’s electrical energy to mechanical motion. •	A few challenges hindering the growth in the global drive-by-wire market are huge incremental cost, lack of public acceptance about electric vehicles, and also the risk associated with electronics components to be failed anytime. Nonetheless, growing regulations aimed at curbing fuel emissions and vehicular emissions is expected to help overcome some of these challenges.